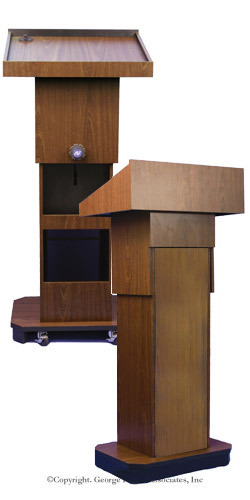 Purchase a Walnut Lectern With Confidence From a 30 Year Old Company! 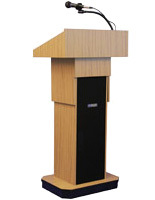 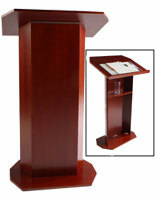 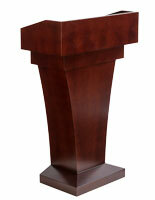 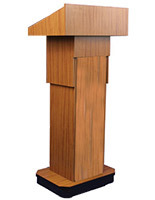 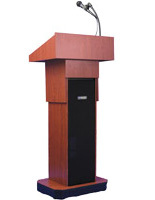 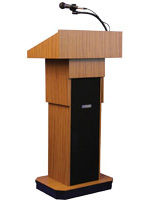 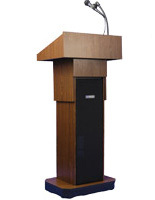 Get a Great Value On This Podium Who's Height Adjusts! 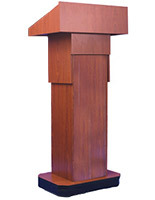 22.5" x 46.5" x 15.0"